Andrew Lloyd Webber has launched a new programme to develop the next generation of musicals. 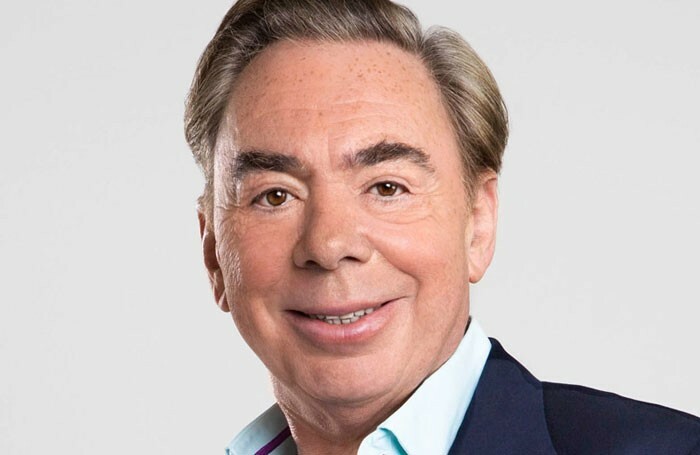 Lloyd Webber and Paul Taylor-Mills, artistic director at the Other Palace in London, aim to “discover, develop and reimagine” musicals through the scheme. The Other Palace’s Development Programme will offer creatives rehearsal space, time and resources to enable them to explore and test their work both privately and with an audience. It will include a mix of networking events, opportunities to experiment and workshops to assist artists in bringing their vision to life. Audiences at the venue, which was formerly called St James Theatre, will be able to see shows in their infancy and be part of the development process by providing feedback. Lloyd Webber said: “I want the Other Palace to become the London space where writers and producers can try out and perfect new work, offering audiences the opportunity to see and contribute to musicals in development. “My hopes for the Other Palace are based on my experience with School of Rock in America. I presented School of Rock as a staged workshop at a rock venue in New York. 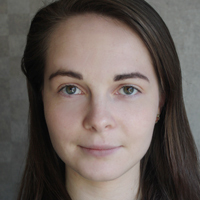 Taylor-Mills added: “Our development programme is at the heart of our vision to advance the musicals of tomorrow whilst reimagining the classics. Webber and Taylor-Mills also announced details of the Other Palace’s Work in Progress series, which offers productions a short residency at the venue and give audiences the chance to see musicals at the beginning of their journey. The four-show series includes Heathers the Musical by Laurence O’Keefe, and Doctor Feelgood by Alex Baranowski.